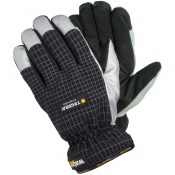 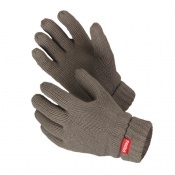 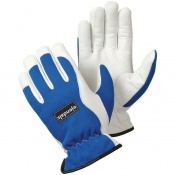 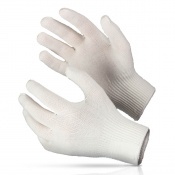 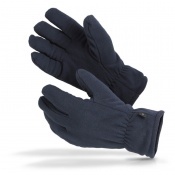 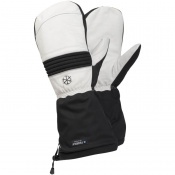 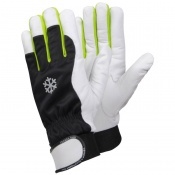 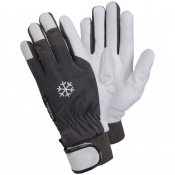 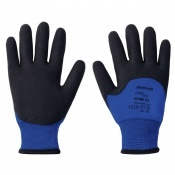 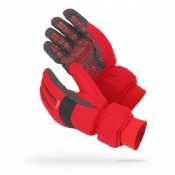 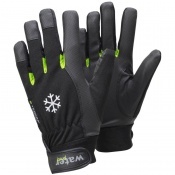 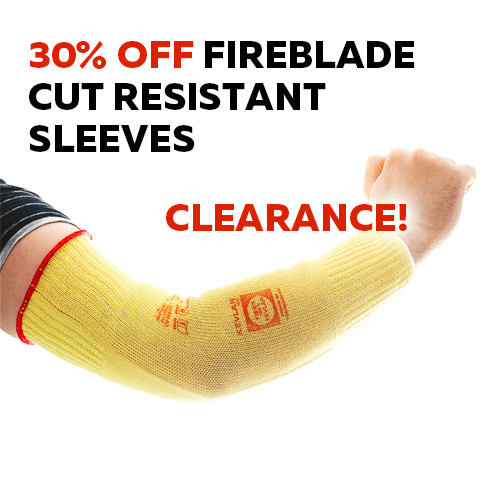 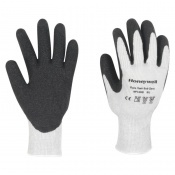 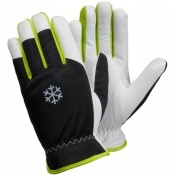 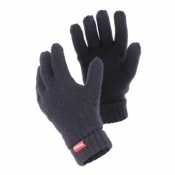 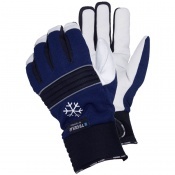 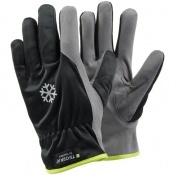 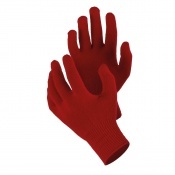 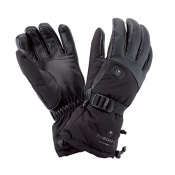 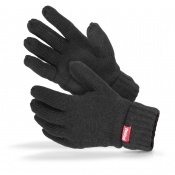 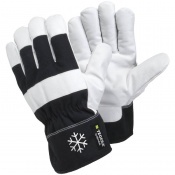 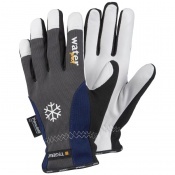 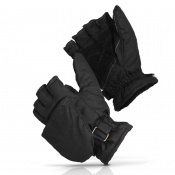 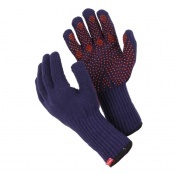 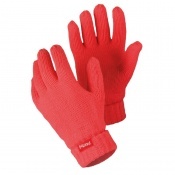 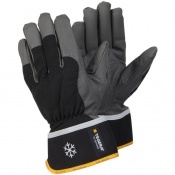 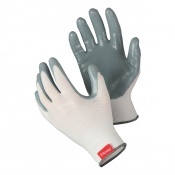 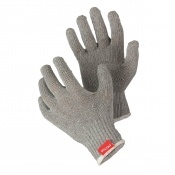 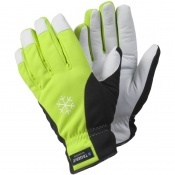 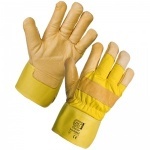 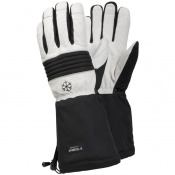 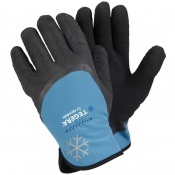 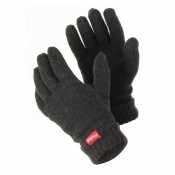 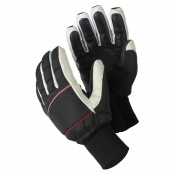 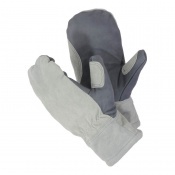 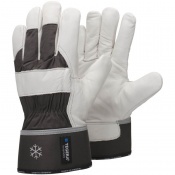 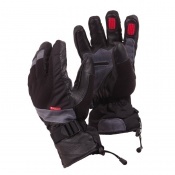 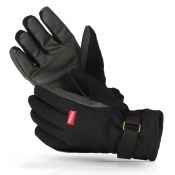 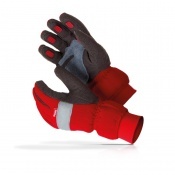 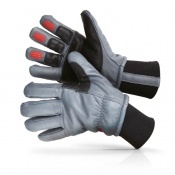 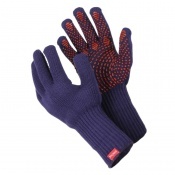 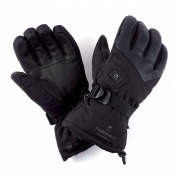 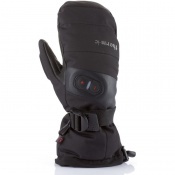 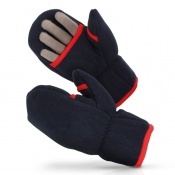 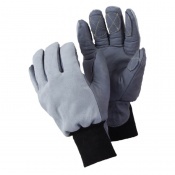 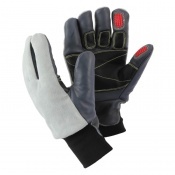 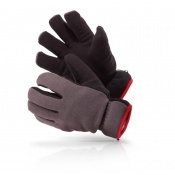 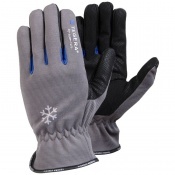 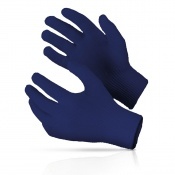 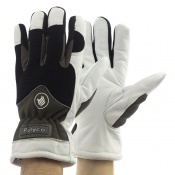 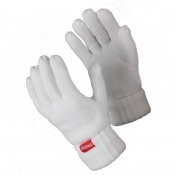 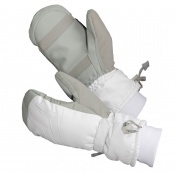 When you need protection against extremely low temperatures, regular thermal gloves often don't cut it. 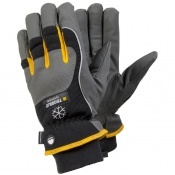 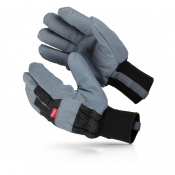 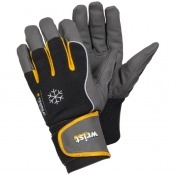 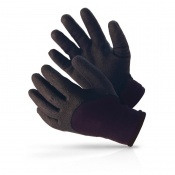 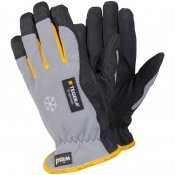 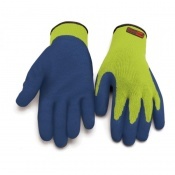 Products in our range of Sub Zero Work Gloves feature only the best materials, including Thinsulate, fleece and artificial fur, to ensure the best possible protection when the temperature drops below zero. 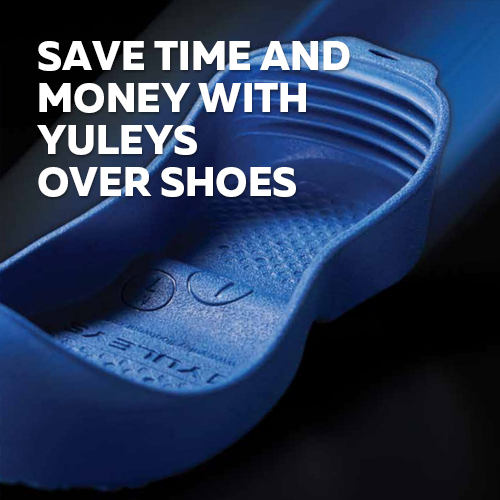 If you have any questions or would like a recommendation, do not hesitate to contact our customer service team on 020 7501 1104 for further assistance.